Many of our clients at Timeless MedSpa have dedicated themselves to better health, not only looking better but also feeling better. It is for this reason that we are now offering Bio-Identical Hormone Replacement Therapy (BHRT). As we age, our bodies undergo changes that are inevitable, causing us to feel less vital and less energetic that we did in younger years. Menopause in women - and andropause in men - can lead to an imbalance in hormone levels and will manifest in physical symptoms that can affect all areas of our lives. 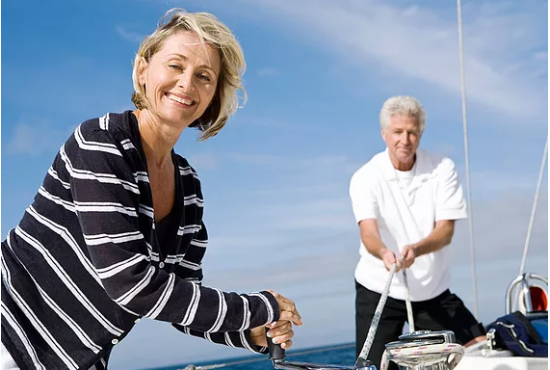 Bio-Identical Hormone Replacement Therapy is a safe, convenient and effective way to restore a natural balance in hormones that are vital to our wellness. BHRT uses bio-identical hormones to restore this balance. These hormones are exact copies of the hormones in our bodies, unlike synthetic hormones that are slightly different from our natural hormones. This difference can also generate a slightly different response in the body. Benefits of restoring our hormone balance can include elevated energy levels, improved mood-memory-concentration, elevated libido, improved muscle mass and tone, improved bone density, improved sleep patterns and relief of night sweats and hot flashes. Combining BHRT with the self-healing effects of PRP (platelet rich plasma) can lead to a greater degree of wellness and health. Until then, this is Dr. G wishing you health and beauty.